Be Light: Poole’s dazzling winter festival - Exotics & Rarities: Unusual plants in a Branksome garden - Naked & Vegan: Exciting trends in wedding food and drink. 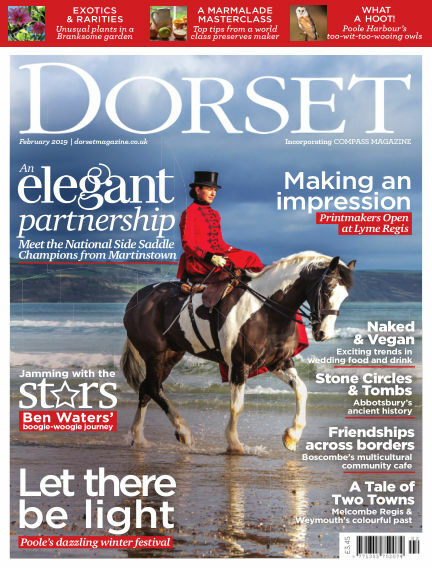 With Readly you can read Dorset (issue February 2019) and thousands of other magazines on your tablet and smartphone. Get access to all with just one subscription. New releases and back issues – all included.